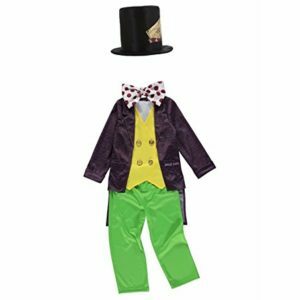 This costume will be any Shopkins fanâ? 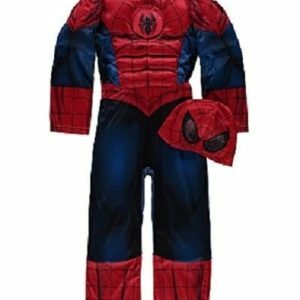 ?s first choice for fancy dress events â?? in fact theyâ? ?ll probably want to wear it at home every day too! 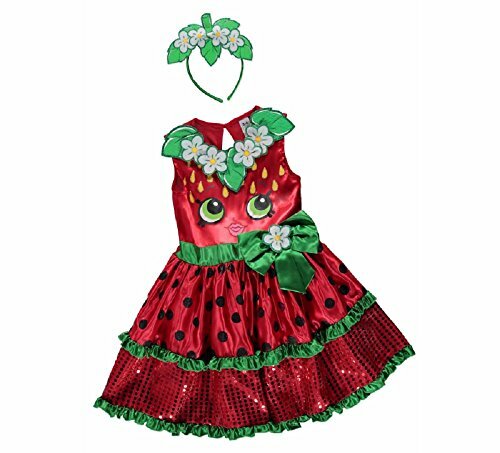 The colourful dress is decorated in the style of Strawberry Kiss, with 3D flowers at the top and glitzy embellishments to the tiered skirt so they really stand out and sparkle. 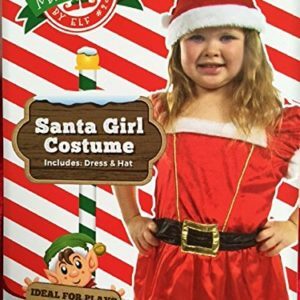 Top it off with the headband and theyâ? 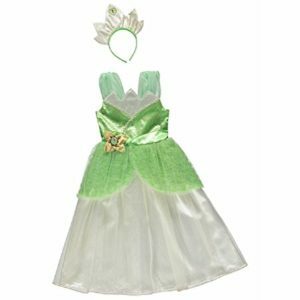 ?ll look like they have green leaves for hair adorned with daisies, just like the cutest character in the fruit and veg section.